Welcome home! 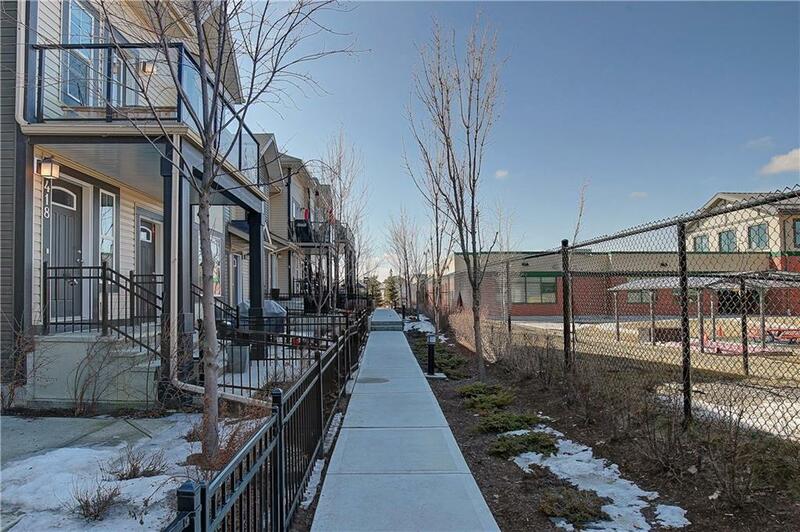 This amazing property, in desirable McKenzie Towne, is sure to impress! 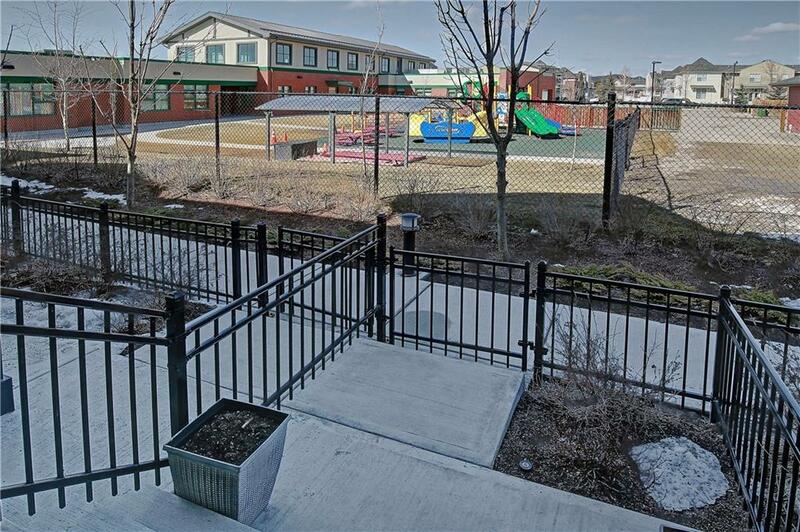 Located at the North West edge of the complex, you gain the privacy and view of a playground/green space. 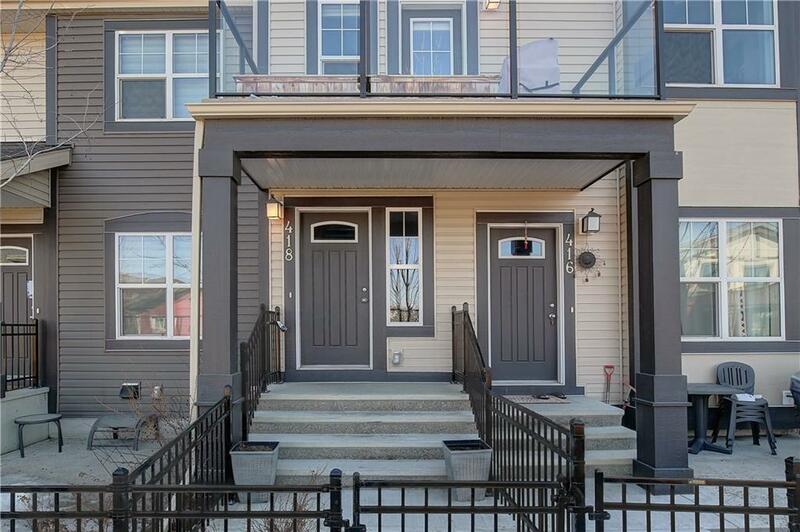 Walking in youre greeted with a private foyer and access to the single attached garage. Up one flight of stairs, you will find an open layout living area, perfect for entertaining! The island kitchen features updrafts stainless steel appliances, granite counters, ceiling height cabinets and a spacious pantry. Next you will find 2 large bedrooms and luxurious 4 piece bathroom. The king sized master is complete with walk-in closet and a south facing window. 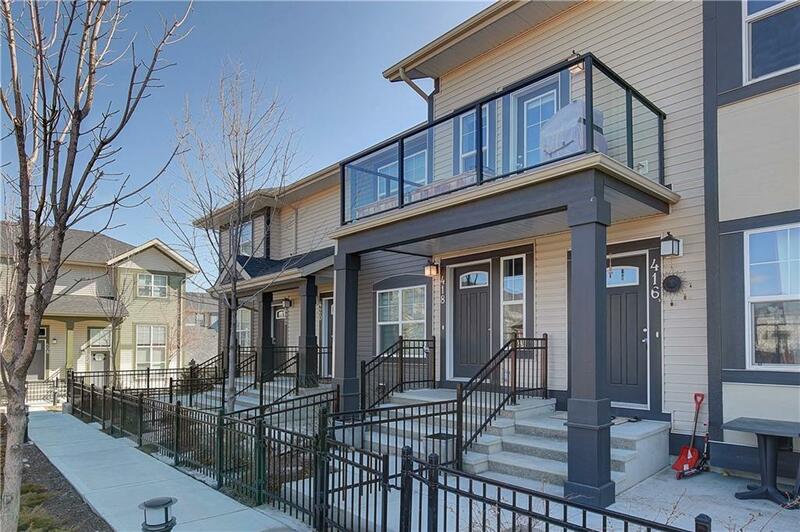 Relax on your private balcony with a glass of wine while overlooking the playground/greenspace. Call today to arrange your private viewing!